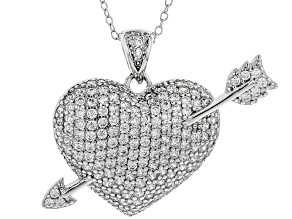 Capture her heart with a necklace from JTV's silver heart necklace collection. 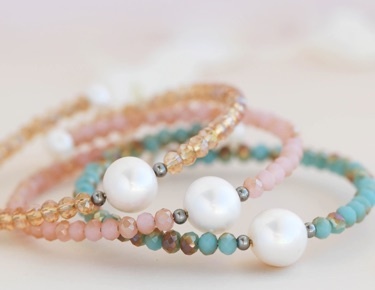 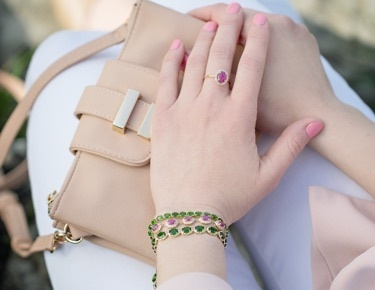 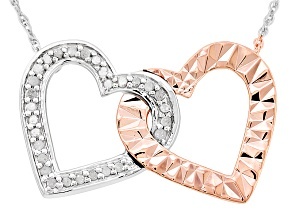 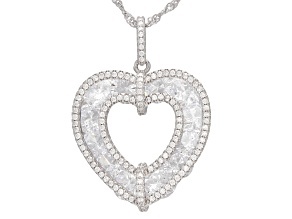 A timeless classic, there is an affordable heart necklace to match any style. 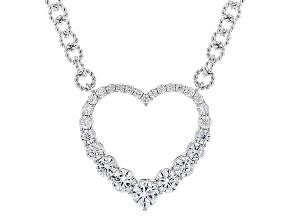 For a simple and elegant fashion, buy her a sterling silver and white cubic zirconia heart necklace to wear during any occasion. 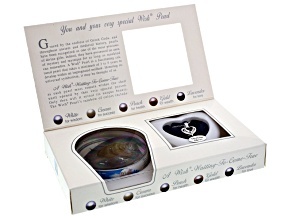 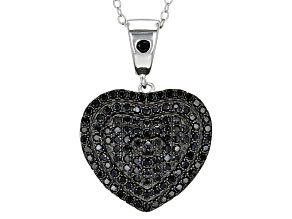 For the bolder bunch, gift an African amethyst or blue turquoise sterling silver heart necklace. 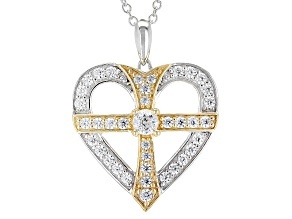 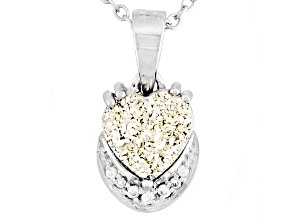 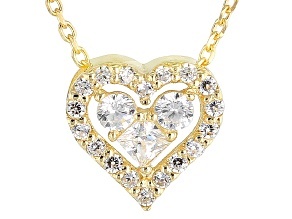 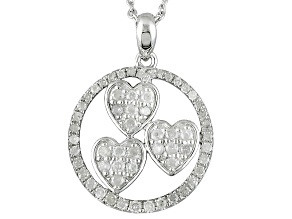 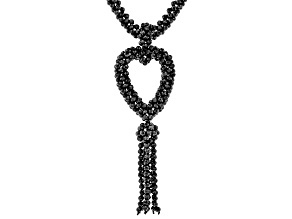 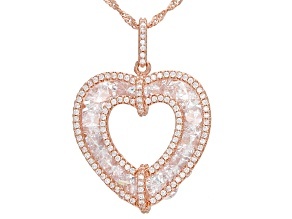 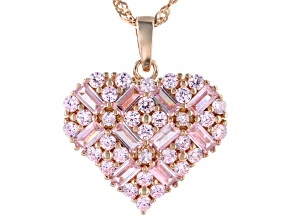 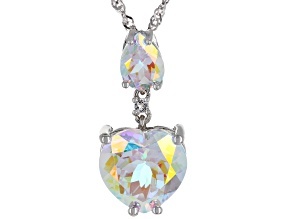 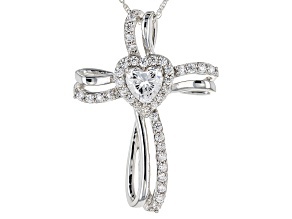 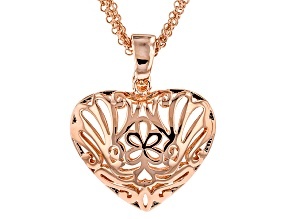 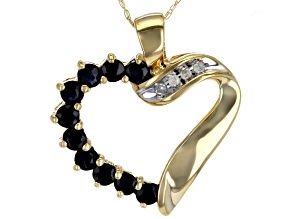 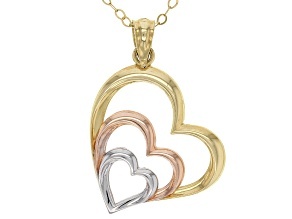 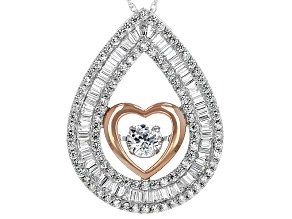 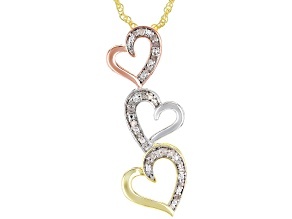 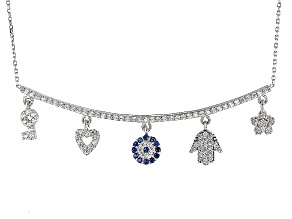 There's no better gift to show your love for her than with a beautiful heart-shaped necklace.